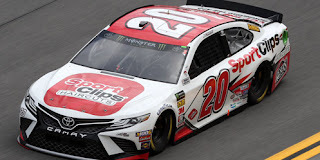 Erik Jones finished last in Sunday’s Advance Auto Parts Clash at the Daytona International Speedway when his #20 Sport Clips Toyota was involved in the day’s race-ending 17-car pileup after 55 of 59 laps. Jones arrived in Daytona as the series’ most recent winner at the track, having taken his first checkered flag in last July’s Coke Zero Sugar 400. The finish earned Jones his first Playoff appearance. Two months later, his second career pole at Las Vegas – which resulted in a last-place finish due to a crash not of his own making – secured him a spot in Sunday’s Clash. In the lone practice session, Jones ran 11th of the 20 entrants. He then drew the 20th and final starting spot, putting him to the rear of the field. He’d be joined that afternoon by both Chase Elliott in the #9 Mountain Dew Chevrolet and Denny Hamlin in the #11 FedEx Express Toyota, both sent to backup cars following the session’s only wreck on the backstretch. After Elliott and Hamlin’s penalties, Elliott took the 20th spot, a position no one held for long the rest of the race. By Lap 2, Jimmie Johnson’s #48 Ally Chevrolet took last off Turn 2, then Elliott again on Lap 3, before Austin Dillon pulled to the inside entering the tri-oval to take the spot on Lap 4. The sixth circuit saw Jamie McMurray, making his final Clash appearance, drop to last in the #40 Advent Health Chevrolet. McMurray was still running there when rain stopped the action for the first time after Lap 8. A round of pit stops under yellow put Kevin Harvick to last for the first time, and his #4 Busch Beer Car2Can Ford had the spot until the Lap 13 restart. He then passed teammate Aric Almirola in the #10 Smithfield Prime Fresh Ford, and last year’s Talladega winner held onto 20th until Lap 18, when Elliott once again fell to the back. The end of the first segment on Lap 26 saw several drivers pit just moments before the caution, and NASCAR spent an extended time trying to figure out where that left scoring. During the long yellow, Jones fell to last for the first time since the grid, trading the spot with Clint Bowyer. It was during these pit stops that Jones reportedly rear-ended Austin Dillon’s #3 Bass Pro Shops / Tracker Boats Chevrolet, forcing an extended stop for repairs to the nose of his Toyota. Bowyer also made multiple stops on pit road, often coming within moments of losing a lap to the leaders. The race restarted on Lap 33, and McMurray took the spot a second time and then Elliott for a fourth. The next time by on Lap 34, Ryan Newman took the spot for the briefest of moments before his #6 Wyndham Rewards Ford moved back past Almirola and the field returned to single-file formation. Dillon was 20th as rain stopped the action a second time by Lap 41. Another restart brought into the mix Alex Bowman in the #88 Nationwide Chevrolet, who traded the spot with the persistent Elliott as the two competing lines jostled for position. Jones fell to the rear with 27 to go, then for the first time Daniel Suarez in Stewart-Haas Racing’s #41 Haas Automation Ford. Seven circuits later, with 55 laps complete, Suarez was working his way past Almirola for position when the battle for last-place – and for the win – ended abruptly. Jimmie Johnson had worked his way from the last spot to second place as the field poured down the backstretch. Sizing up the dominant Paul Menard in the #21 Motorcraft / Quick Lane Tire & Auto Center Ford, Johnson looked low and the two made contact. Johnson managed to keep control, but Menard turned sharply to the right, triggering a wreck that ultimately involved 17 of the 20 starters. Jones came upon the wreck in the 14th spot, once again following the Dillon machine he rear-ended on pit road. As Dillon bumped McMurray into a spin, Jones ducked low, only to find the entire lane completely blocked. Jones hit the brakes and skated into his wrecking teammate Martin Truex, Jr., then slid alongside the #19 Bass Pro Shops / Tracker ATVs Toyota until the pile stopped in the grass. Suarez and Almirola, still locked in their last-place battle, piled in shortly after with Suarez suffering significant damage while Almirola made it through nearly unscathed. Both teams were able to complete repairs, and were not among the eight drivers immediately eliminated in the Lap 55 tangle. Almirola finished on the lead lap in 8th while Suarez came home one lap down in 10th. Despite this, the wreck once again wreaked havoc with scoring. 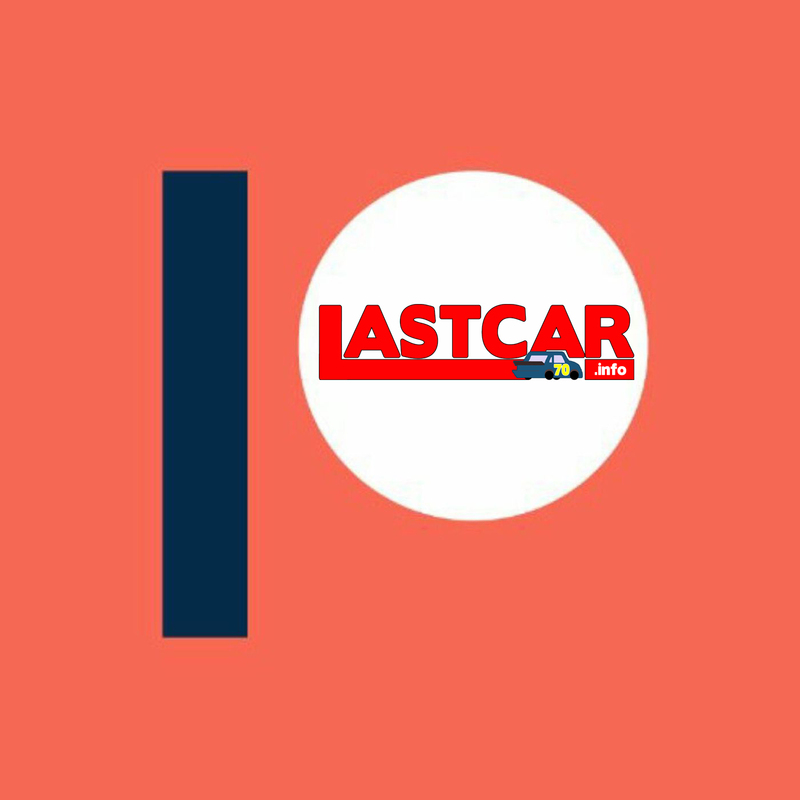 For a time, NASCAR RaceView showed Clint Bowyer in last, then on Lap 58 showed race leader Paul Menard in the final spot, perhaps since the rest of the field had moved past Menard by the time the wreck ended (which is not consistent with NASCAR scoring when multiple cars fail to complete a lap). 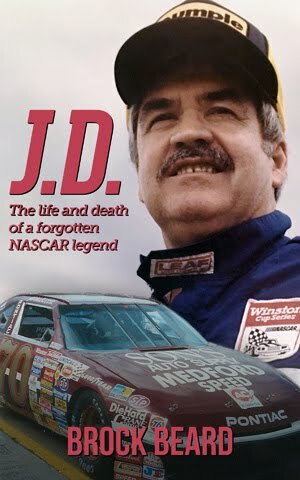 Only later did the program correct itself to match the scoring on NASCAR.com’s web page, which showed Jones in 20th virtually from the moment the dust settled. 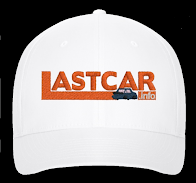 Kyle Larson, Brad Keselowski, Denny Hamlin, and Clint Bowyer rounded out the Bottom Five as the lowest-running drivers who turned just 55 laps. In all, 11 of the 20 starters – including race winner Johnson – spent at least a moment in the 20th and final spot. Jones now sets his sights on next week’s Gander RV Duel Races, where he lines up 7th in Race 2. *This marked the third time car #20 has finished last in the Clash, joining Jimmy Hensley (1990) and Joey Logano (2009). 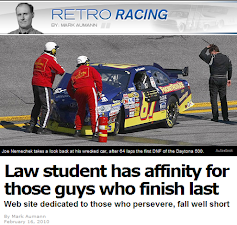 The Logano finish was the subject of the first last-place article ever posted on this site. *Jones’ 55 laps complete breaks the record for most laps run by a Clash last-placer, breaking Jamie McMurray’s mark of 43 laps last year. This is particularly notable since Sunday’s race was also the first Clash ever shortened by rain. *This marked the first time the last-place finisher of the Clash had drawn the final starting spot in the same race (not counting the eight instances where drivers withdrew, were disallowed, or otherwise did not start the event, as those results do not indicate official starting positions). *It was Toyota’s first last-place finish in the Clash since February 18, 2012, when Michael Waltrip’s #55 Aaron’s Dream Machine wrecked out after 8 laps.